The Nintendo Switch is Nintendo’s latest console to hit the market to date. Although the Wii U was a pretty good console, it did garner the amount of sales Nintendo would have liked. Yesterday, I had the opportunity to go hands-on with the Nintendo Switch. First, the Nintendo Switch is not your normal console like the Xbox One S or PlayStation 4 Pro. The Nintendo Switch Console is about the size of a traditional hand-held game, but slightly larger. Where the Nintendo Switch succeeds is its portability. 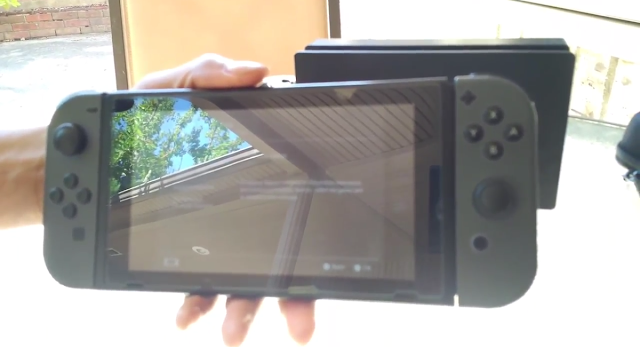 The controller that comes with the Switch is detachable and can be attached to the console. This allows you to have a portable gaming experience. In the background is the HDMI dock that will allow you to insert the console to output to your tv screen. 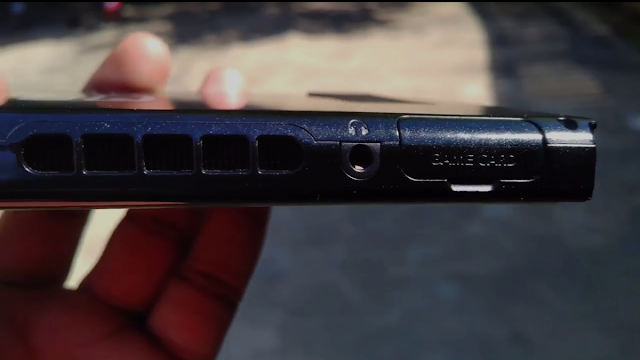 If you fancy game cartridges, you can buy the cartridges and insert into the gaming console via the game card slot. If you prefer downloading games to your Nintendo Switch, you can do that too. Most people may prefer the digital download over the cartridges since it is readily available. That is assuming you have wi-fi at home to connect to to do so. Most of the games for the Nintendo Switch are ported from the Nintendo Wii U. It is my hope that Nintendo will make exclusive games for the Nintendo Switch that will make the gaming system an attractive option to buy by consumers. In my opinion, it is a pretty good gaming console, especially because of its portability! For a hands-on view of the console, check out the YouTube video my brother and I did. Do you own the Nintendo Switch? If so what are your favorites things about and your dislikes? Comment below!